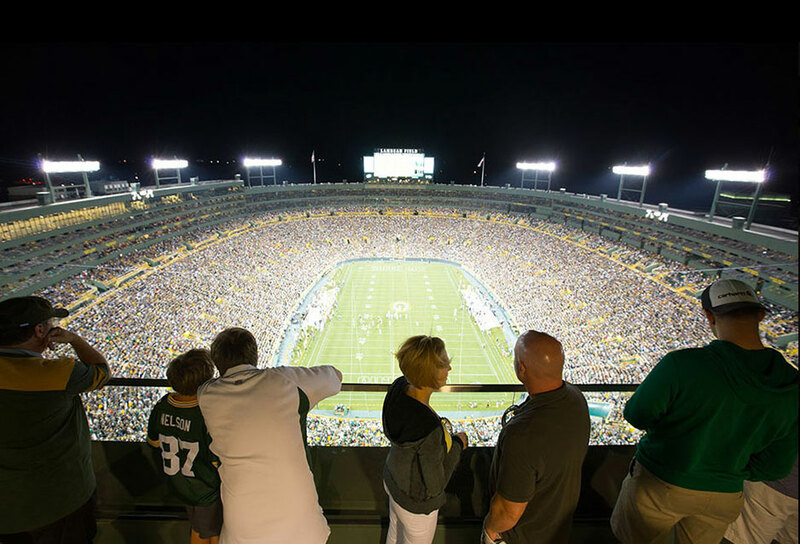 Private Suite (Skyboxes) Packages at Lambeau Field include up to 20 admission passes and various other amenities as listed below. 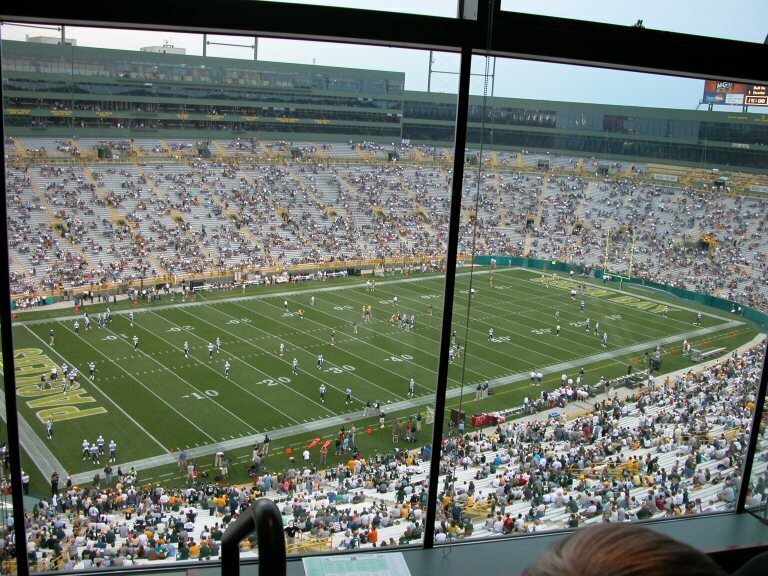 The suites are located along the sidelines on both sides of the field. 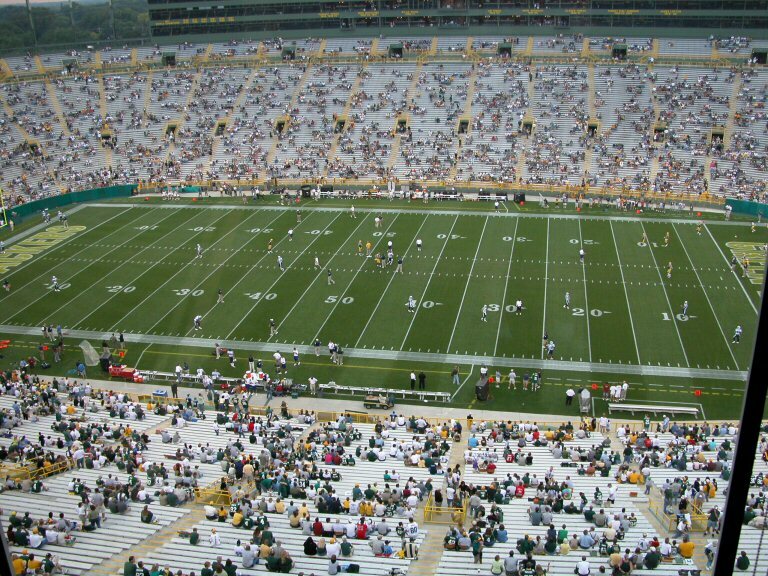 These packages also include our 3 hour unlimited food and drink tailgate party located conveniently near the stadium. 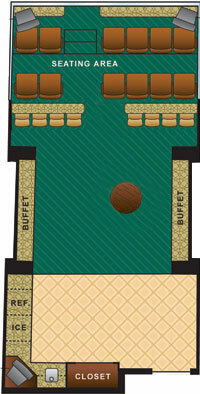 Food and beverages in the suite are optional and they can be ordered as on add-on from a wide-variety catering menu. Private suites are fully enclosed behind glass. These are sold as full 16-person or 20-person suite packages, sometimes as “half suite packages” and “by the seat”. 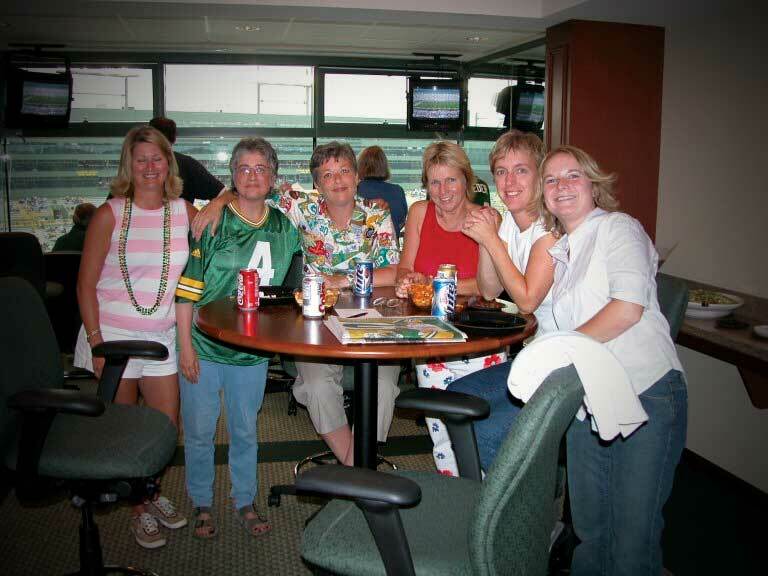 Private Suite Packages are ideal for entertaining business groups, family gatherings, or for hosting private parties – and the perfect way to watch all the action in extreme comfort! 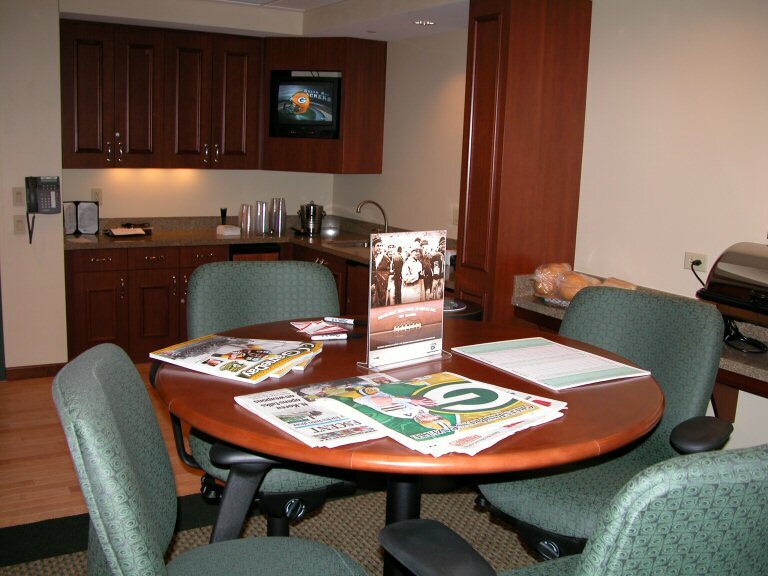 The Private Suite Packages include all the above features plus a 3-hour pre-game unlimited food and beverage outside Tailgate Party near the stadium as well as other package features which can be customized for your needs. A comprehensive selection of food and beverages is available for purchase at an additional cost. 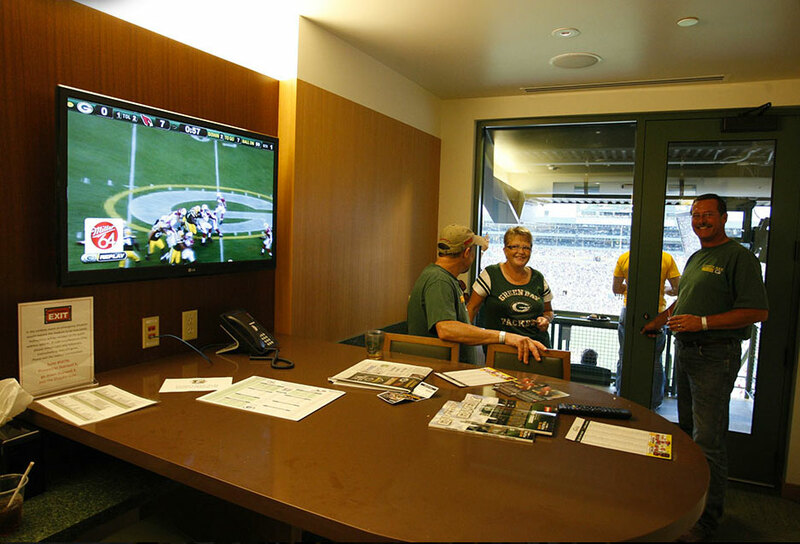 These are among the most luxurious Private Suites in the NFL! 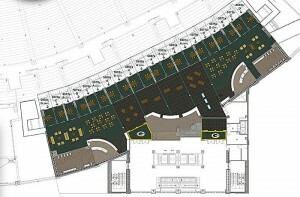 The Terrace Suites were completed in 2013 and located in the south end zone. Terrace Suite packages include 10-12 admission passes. All you can eat food and nonalcoholic beverages are included with the price of the terrace suite. Alcoholic beverages can be ordered as an add-on and delivered to the suite or are available at conveniently located bars. 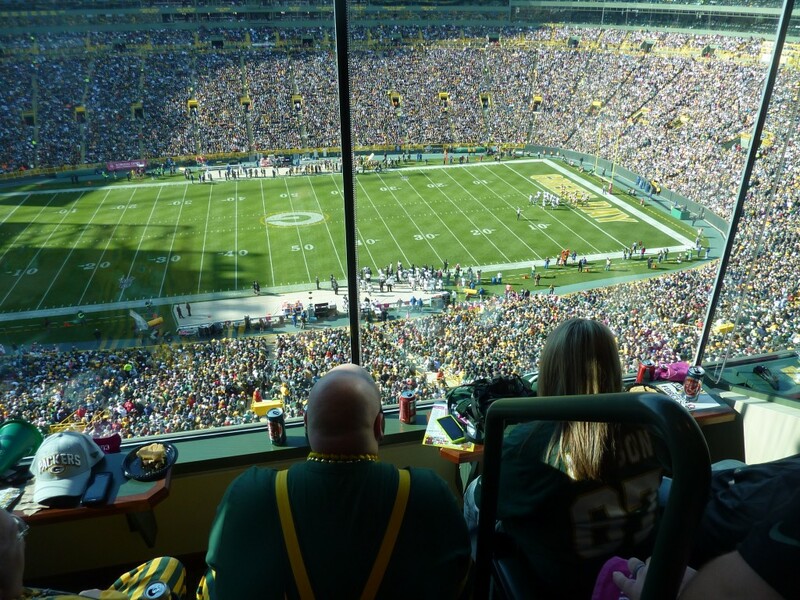 Terrace suites include seating outside as well as an inside viewing area behind glass. The terrace suites have 10 seats outside plus four chairs and a table inside. These are sold as complete 10-person or 12-person packages. However, Terrace Suites are seldom available because of the extremely limited quantity. Please call (920) 722-5377 for more details! Individual Seating Within a Suite Package If you do not require a full or half suite, you may be able to purchase individual Private Suite admission ticket packages to watch a game in luxury and comfort! This is a great option if you only need a few passes and not a full or half suite package. Prices shown are per-person admission into a private suite. Food and beverages are not provided in the suite for this price but are available for purchase by the individual user. A pre-game tailgate party is included, however. 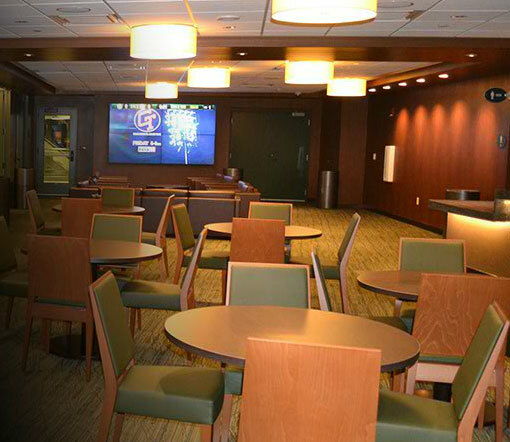 You will also have access to the exclusive Stadium Club and observation deck beneath the North scoreboard — for use only by Club Seat and Private Suite ticket holders — as well as all the other amenities accompanying the private suite experience at Lambeau Field. Visit our Ticket & Tailgate Package for availability!